Welcome to the Aviation Theory DIGITAL BOOKSTORE. Books purchased here can be accessed here and on all devices. 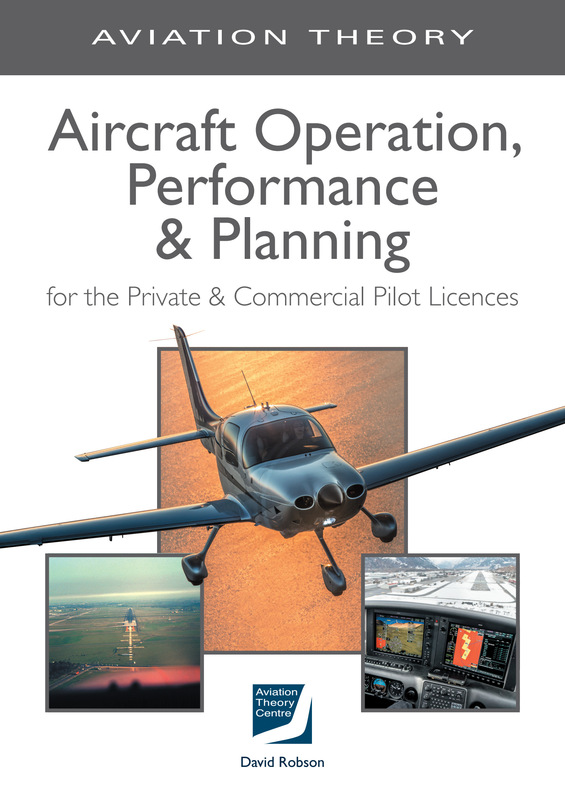 This volume includes weight-and-balance calculations, loading and all factors that must be considered to calculate take-off, climb, cruise, descent and landing performance. It also describes the use of ERSA to establish aerodrome criteria. Planning considerations of PNR, ETP, diversions and alternates are also covered. The manual is packaged with a work booklet for performance and loading calculations.